The Secretariat is conducting an online survey on how Parties and others are using the PIC Circular in order to measure its user-friendliness. An invitation to respond to this survey has been sent by email to the Official Contact Points, Designed National Authorities of the Rotterdam Convention, FAO regional offices and the Basel and Stockholm Conventions regional centres. The invitation is extended to all relevant stakeholders. The submission deadline is 31 January 2017. 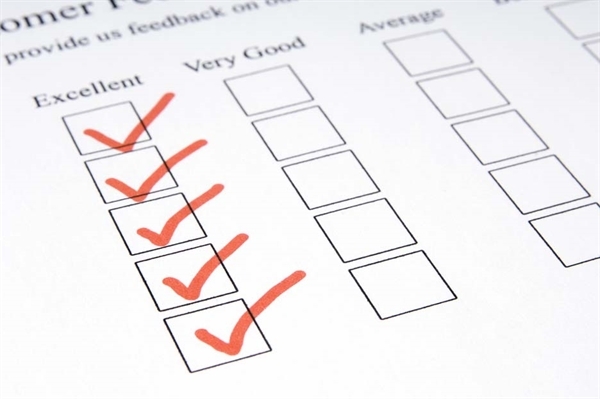 The survey is designed to be responded on a personal basis and takes only 5 minutes to respond. Please click here to access the e-survey. The Secretariat very much appreciates your collaboration.